As was previously announced, this past summer, Executive Director Rusnak and Deputy Executive Director Campbell were invited to join a group faculty members from four-year institutions and “access-oriented institutions” (identified by the Modern Language Association as “community colleges and other colleges that prioritize access over selectivity in admissions”) to design a grant-funded program that will offer instructors who teach at access-oriented institutions and doctoral students who are interested in teaching at these institutions the opportunity to participate in regional week-long seminars focused on Reading-Writing Pedagogy. 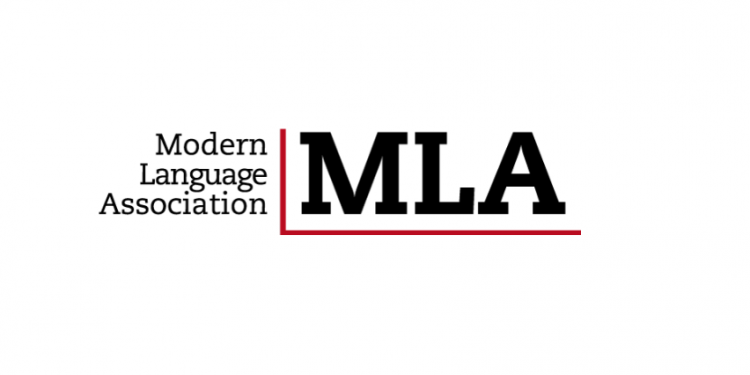 As we received plenty of questions about this opportunity, we are happy to announce that the Modern Language Association (MLA) is now accepting applications for this amazing opportunity. Please take note of the approaching Deadline: March 11th. Interested individuals can access the application HERE. Good luck to you all! The Call for Proposals is now out for the Southwestern Division! Please go to the main conference page, here, for more information! CCHA’s Own Suzanne McCormack, Vice-President of the Eastern Division, wrote a piece about the 2017 CCHA National Conference for the MacMillan Blog. Go ahead and check it out here on the MacMillan website. Have your own news to share? Please send it our way! Contact Greg Campbell at GCampbel2@ccbcmd.edu. 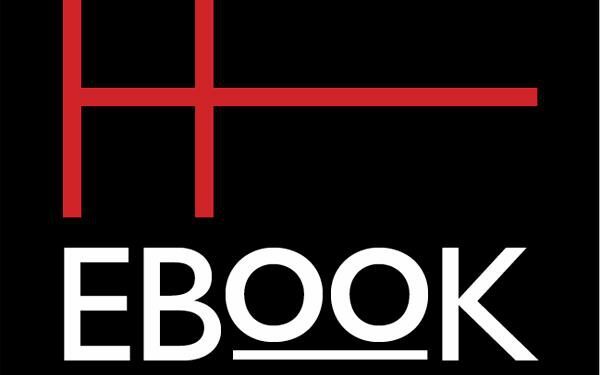 Be sure to check out the latest issue of the Humanities E-Book from our friends at the American Council of Learned Societies (ACLS). 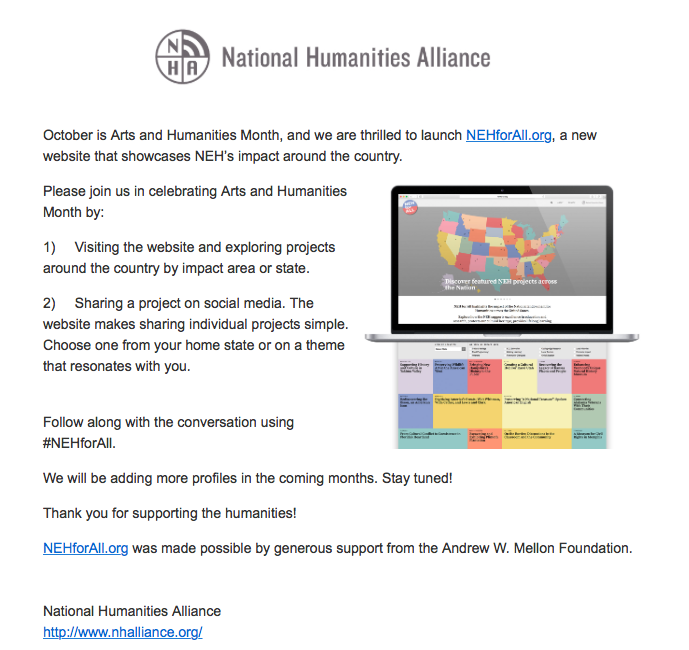 The National Humanities Alliance (NHA) has announced the launch of a new “NEH For All” website that can be found at https://nehforall.org. More info from NHA below! According to a new article from Inside Higher Ed, diversity is on the increase at the nation’s two-year colleges. The article is based on information from publicly available degree completions data. 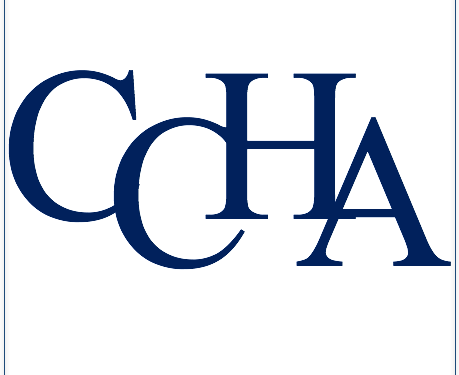 More information from American Academy of Arts & Sciences (AAA&S) survey that CCHA assisted in will be available in the future. According to the results of the survey, “in 2015, 32.1 percent of the associate degrees in the humanities were awarded to black, Hispanic or Native American students — a 149 percent increase from 1989, when the data were first collected.” This is just some of the great news according to the data collected by AAA&S, and the rest can be found in the article at the link below. 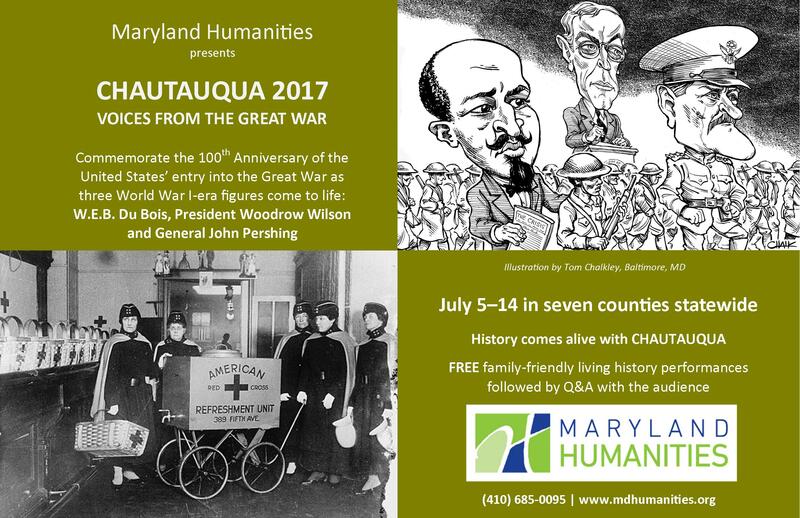 Join the Maryland Humanities to commemorate the 100th anniversary of the United States’ entry into the Great War. 7:00 PM, outside by the Steamboat Building – in case of severe weather, program will be held in the Steamboat building auditorium. Bring folding chair. 6:45 PM, outdoors– in case of severe weather, program will be held indoors in FA Building Theatre. Bring folding chair. As always, brief descriptors are immediately below (organized by category). Scroll down further for extended descriptions of anything that interests you. 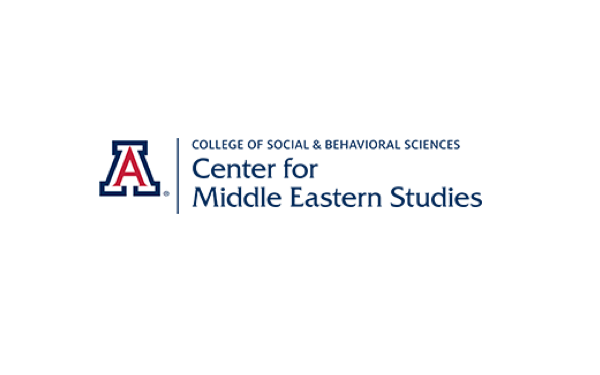 An asterisk (*) designates a University of Arizona Center for Middle Eastern Studies activity; a plus (+) is an item new to the listserv.